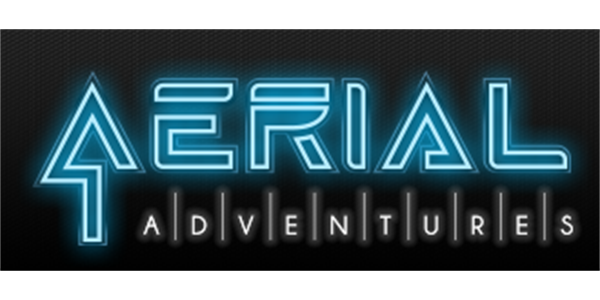 Aerial Adventure have announced plans to create 30 new jobs as they open an exciting new indoor adventure course at The Centre, Livingston. The £1m aerial adventure course will be positioned 11m above ground within the Winter Garden shopping area. The innovative HiRide course will be suspended from the roof beginning with a 15m zipline. HiClimb will be installed in the nearby mezzanine level, featuring various obstacles including foam totem poles, cargo nets, rope ladders and hanging discs and an adjacent free-falling activity, HiFall which lifts participants into the air before descending rapidly but safely to the ground.